It's how Apple is taking on Sonos and the Amazon Echo. 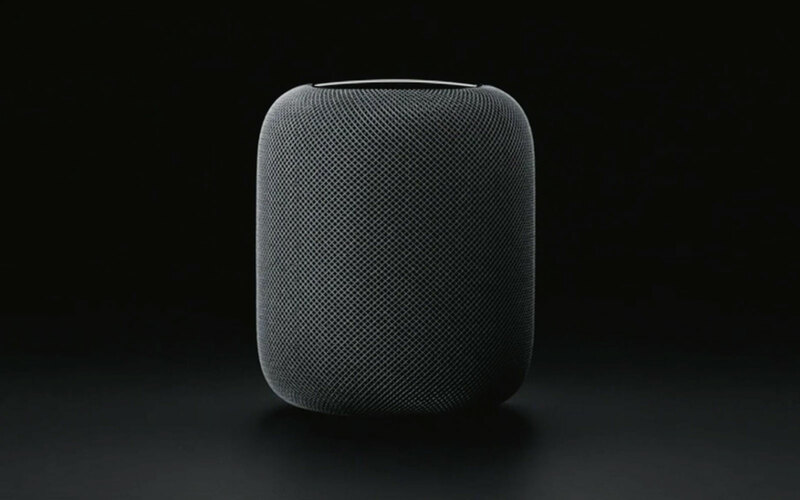 Just as we expected, Apple unveiled its Siri speaker, HomePod, today during its WWDC keynote. It's yet another category where Apple is a bit late to the party: Amazon's Echo and Alexa ecosystem has grown steadily over the past few years, and Google has also gotten a start with its Home speaker and Assistant. Even Microsoft has a leg up with the Cortana-powered Harman Kardon Invoke speaker. Apple's pitch, as usual, is that it's delivering a more premium audio experience than the competition. The HomePod's small, vaselike case houses a four-inch woofer and seven tweeters. It's powered by Apple's A8 processor, like the iPhone. HomePod features "real-time acoustic modeling," which allows it to tweak music to suit its environment. Apple is also targeting Sonos as a competitor, a sign that the HomePod's audio quality will be better than what we've seen from Amazon and Google. 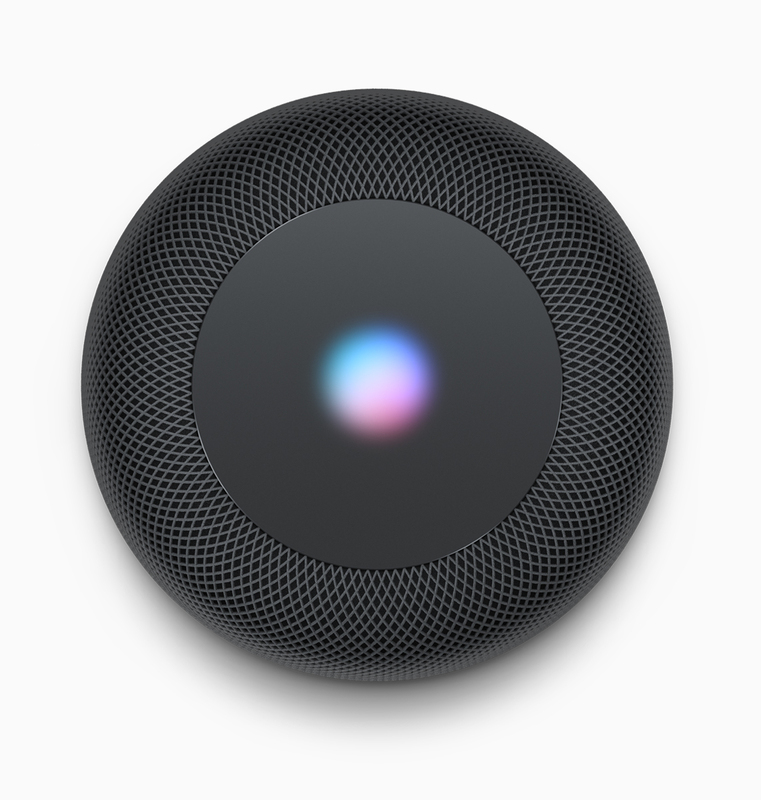 Of course, you can use the HomePod to access Siri with voice commands. But on this device, Siri is not only a virtual assistant but also a "musicologist" that will help you find new tunes on Apple Music. You can also tell Siri you like a certain song and it'll remember your tastes. What's most unique is that you'll be able to ask Siri specific questions like "Who's the guitarist on this song?" HomePod is coming in December for $349, which is significantly more expensive than the Amazon Echo, Google Home and Sonos' $300 Play:3. It'll be available in white and Apple's usual space gray. We're hoping to get some hands-on time with it soon, so keep an eye out.